Is there a way to approximate the effect so it can be done in real time? For example you are familiar with the pixelization effect used to obscure the nasty private bits in video streams? 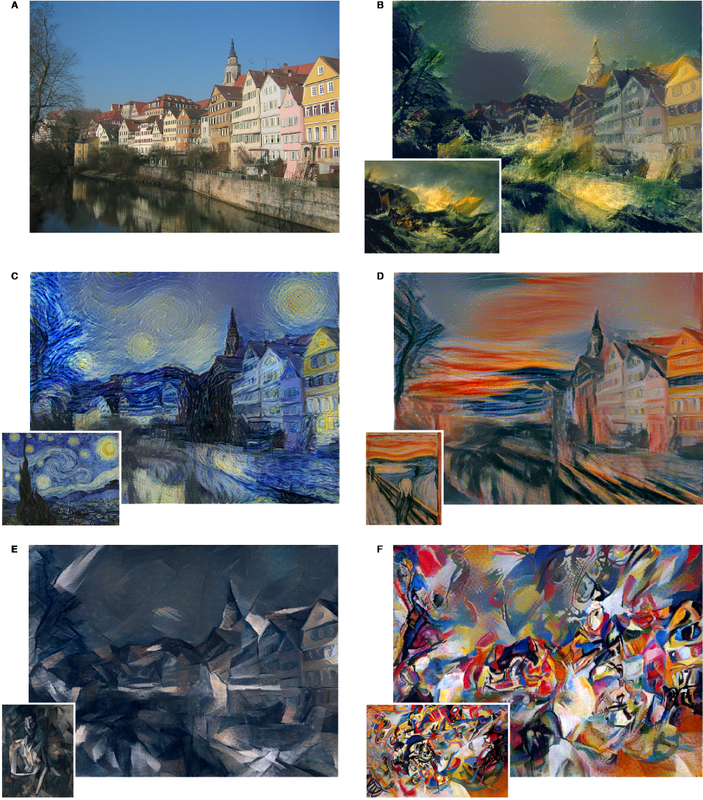 Instead of a color averaged large block, one might use a ‘neural style’ thumbnail whose color average matches the calculated average of a 8×8 pixel sample in the image. So instead of getting a solid blob of color you get a neural pattern.